In 2018, it continues to become a popular trend for the aging generation to live in their own house rather than move into an assisted living home. This generation has a desire to continue living at the same standard of living as they age, which may not be possible in the condition of their current home. Because of this, we are more than ready to design a remodel that can continue to be enjoyed as our client's age with time. Even our younger clients are interested in Aging in Place remodeling options because they realize that minor design choices can make a large impact in future years to come. Our professional designers understand that people want to stay in their own home to optimize relaxation, comfort, & overall happiness! That is why we have a universal design professional on staff to assist you with your needs. It can be as simple as choosing the right flooring or installing hand railings in the bathroom to prevent falls and we can guide you to the right choices. 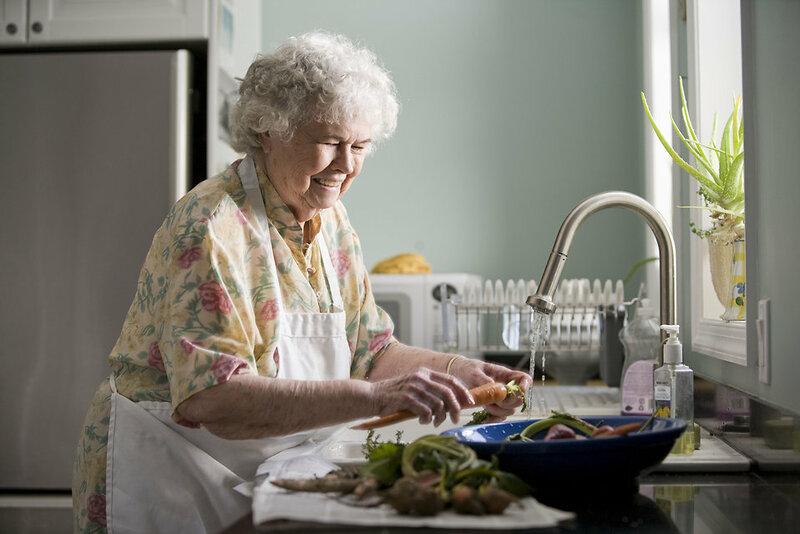 The kitchen and the bathroom are on the top of the list for Aging in Place remodeling since a lot of falls happen in these areas. Hallways, installation of proper lighting, and the bedroom are also popular Aging in Place remodeling projects along with a long list of others. If you plan to stay in your home for years to come, think about Aging in Place while you have the time to make the updates at your own convenience! Keith and our licensed designers are more than happy to talk to you about the possibilities of Aging in Place in your particular home, so give us a call to get more details.